Undeniably my favorite album. 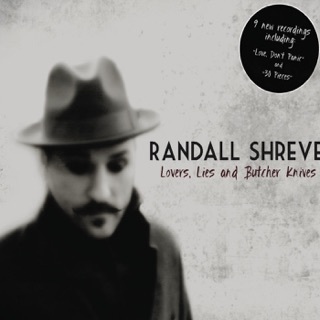 Randall Shreve only gets better as you listen more. 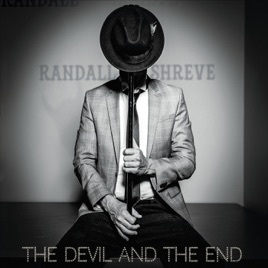 Randall Shreve and the DeVilles are mind blowing on this album. The cohesive fluidity of how each part interacts with the others is a total masterpiece. Let's be clear. 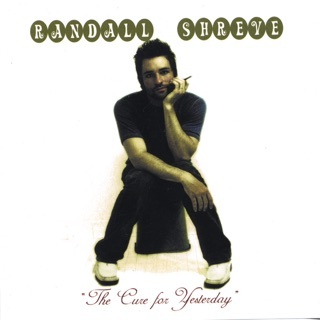 You need this album. 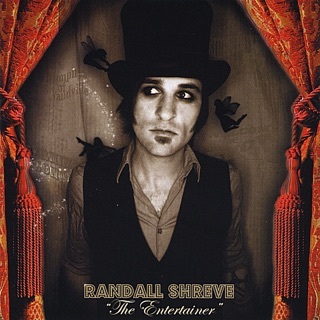 Love this album. All I have been listening to since the cd release party!